Higher Ground Bicycle Company Blog - Higher Ground Bicycle Co. Check back often. 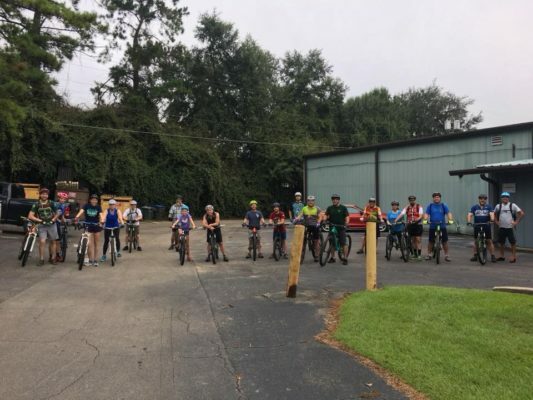 We’ll keep you up to speed with all things cycling in Tallahassee and beyond!